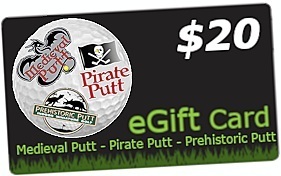 Purchase a LetsGoPutt Gift Card today! Our gift cards are redeemable at all 3 locations and come in various amounts. Click the “Buy Gift Card” button below to get started, or purchase a gift card at any of our locations!